GCH Retail Malaysia’s marketing director, Saki Goh (pictured), has left the company. She will be replaced by former brand director of health and beauty at Guardian, Alfonso Roderos. 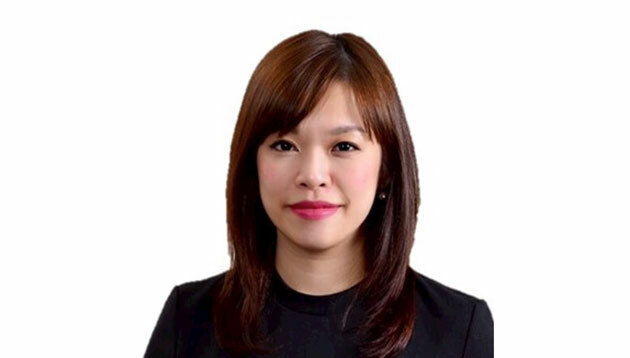 According to Goh’s LinkedIn, she was appointed to the role in April 2016 and was responsible for driving brand positioning and facilitating a customer-first approach to multichannel, segmentation, customer experience and other strategic initiatives throughout the organisation. Among the list of brands she oversaw included Giant, Cold Storage, Jason’s Food Hall and G Ekpress. GCH Retail declined to comment on A+M‘s queries. Goh confirmed her departure to A+M but declined to comment further. Prior to joining GCH, a subsidiary of Dairy Farm International, Goh was the marketing director, consumer division at L’Oreal for about a year, during which she led a team of 20 individuals who were responsible for L’Oreal Paris, Maybelline and Garnier. Before that, she was the marketing head for L’Oreal Paris for close to three years. Goh was also the group brand manager at Johnson & Johnson and brand manager at Unilever Malaysia. She has over 15 years of experience in the FMCG industry. Meanwhile, Roderos was the regional marketing director, Asia at beverage company AJE Group for about a year before joining Guardian, according to his LinkedIn. He has also worked as managing director, ASEAN; business manager, Thailand and Indochina; and business manager, Philippines at H.J. Heinz Company. Earlier this year, GCH Retail picked Arcis Communications to manage PR and communications duties for its brands for two years. Last year, the company handed UM its media buying and planning account. LinkedIn has sealed a deal to acquire Bizo, a B2B ad tech firm, for US$175 million, which is expected to be closed in Q3 2014. .. The campaign titled "Help Fund The Wildlife Warriors" uses a tweet-to-donate platform to process donations directed towards Malays..